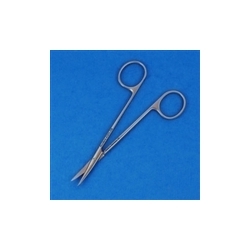 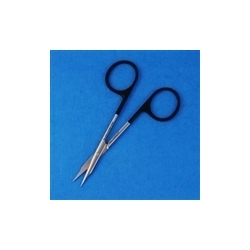 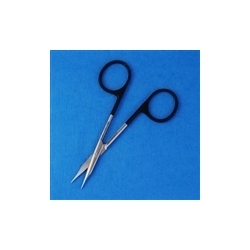 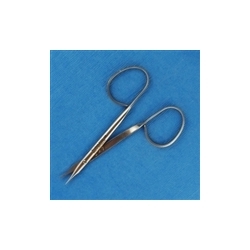 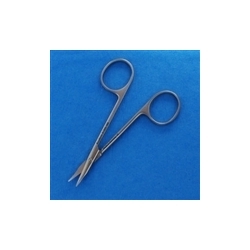 Jewelers, curved forceps. Premium Grade. 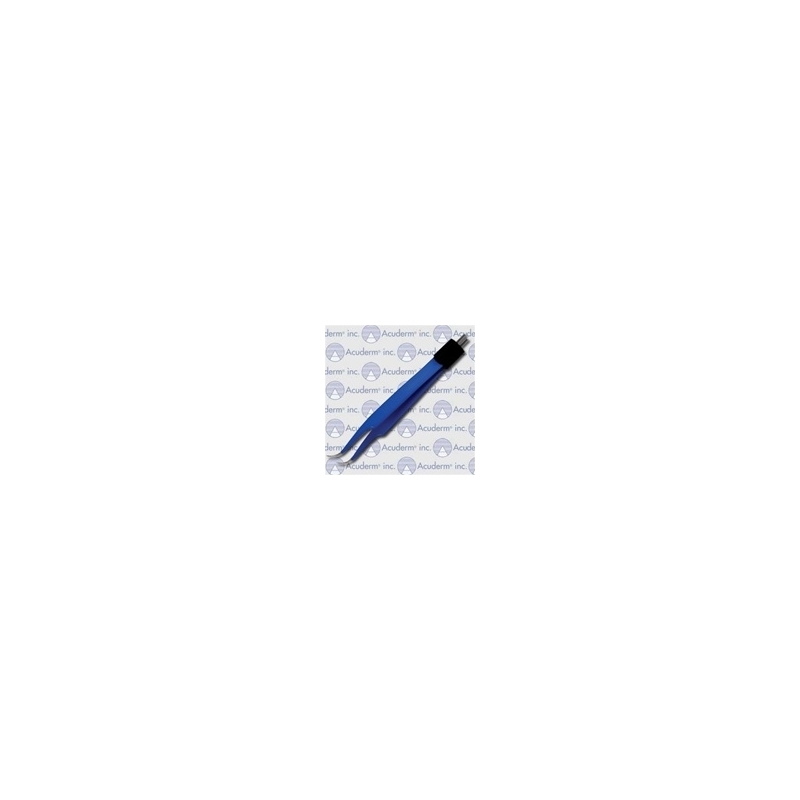 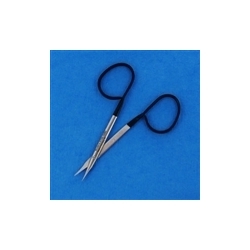 Tip size: 0.5mm, Length: 4.5”. 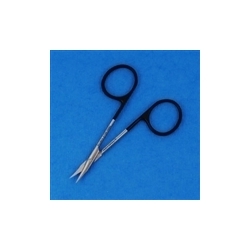 For use with the following bipolar cords: A-827V and CON-809-12.